When a decapitated corpse washes up on the banks of the Hudson River, a New York suburb is sent into an uproar. Commuters waiting for the morning train into Manhattan in the small Hudson River town of Riverside are the first to see the body. She drifts out of the river, naked and headless, shocking the onlookers before they board their train to work. Riverside Police Chief Harold Baltimore can’t get away from her so easily. A black chief in a white town, he’s new to his job and not at all sure he’s suited to it. At first it looks like a routine mob murder, but when one of his detectives identifies the corpse as a local woman, the news rocks quiet little Riverside—and the town won’t ever be quiet again. 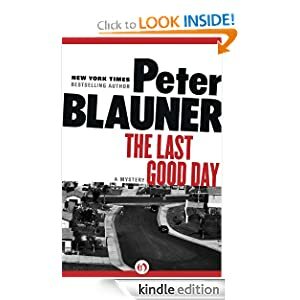 This ebook features an illustrated biography of Peter Blauner including rare photos and never-before-seen documents from the author’s personal collection. Peter Blauner is the author of Man of the Hour, The Intruder, and Slow Motion Riot. A native New Yorker and former New York magazine reporter, he lives with his family in Brooklyn. 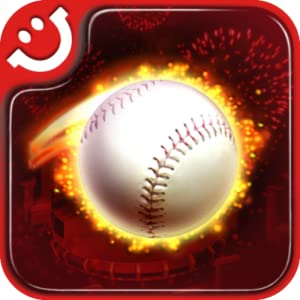 If you like to play on sport virtually it can be interesting for you: Homerun Battle 3D. Today only you can download this game for free.